As your attorney and growth strategist, you can lean on me to structure your company, raise capital, close deals, and scale your business. 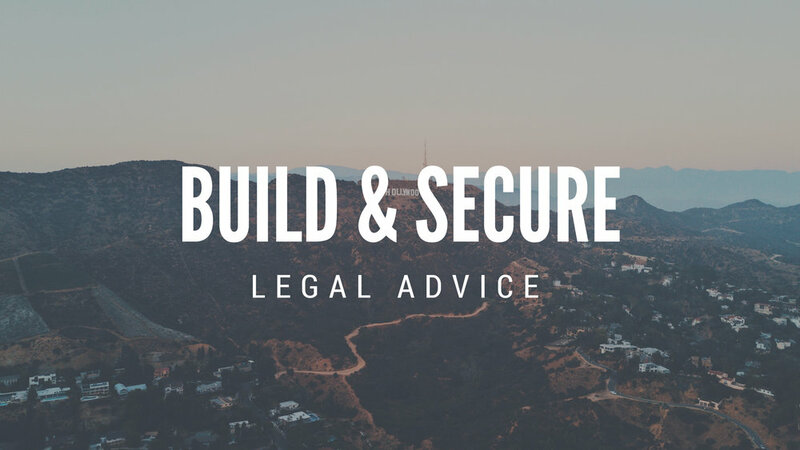 I provide a deep understanding of legal frameworks as they relate to emerging technologies, startups and media companies, and the opportunities for your business to build on. Through our collaboration, we can create a comprehensive growth strategy for your business while overcoming roadblocks and achieving a quick turnaround. Some call me an International Man of Mystery...(okay, that's not true). But I do have quite the story to tell, starting with chemical weapons regulation in The Hague and ending with crypto assets. See why I'm not your average tech attorney. Discussing the latest trends, emerging technologies and business strategy. Curated podcasts on tech trends, business strategy and self-optimization.